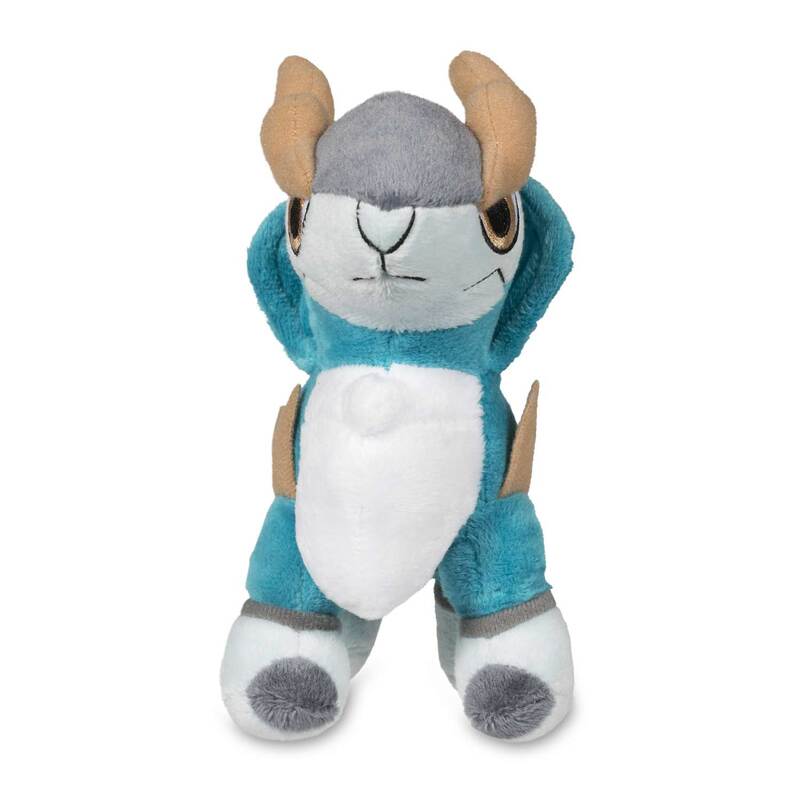 Cobalion Poké Doll Plush (Standard Size) - 6 1/2 In. 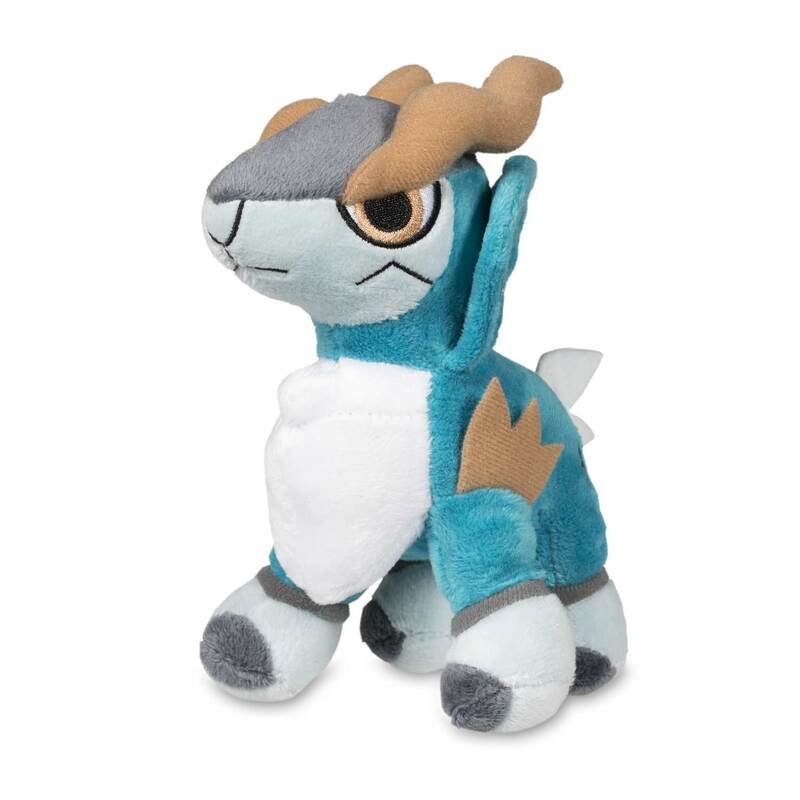 Legendary Cobalion plush done up in the Poké Doll style! 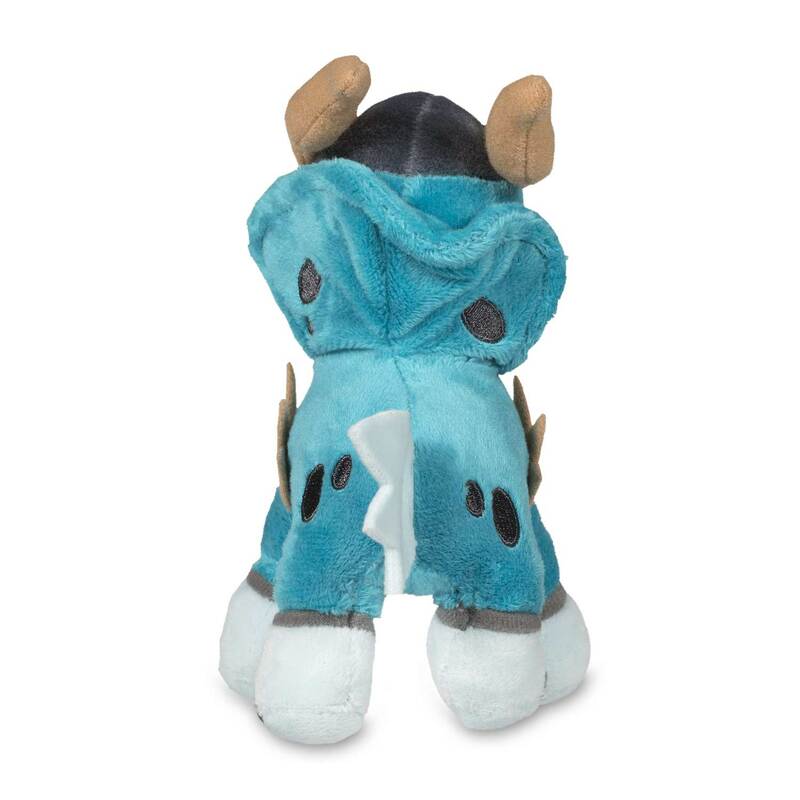 A heart of steel, a body of plush! 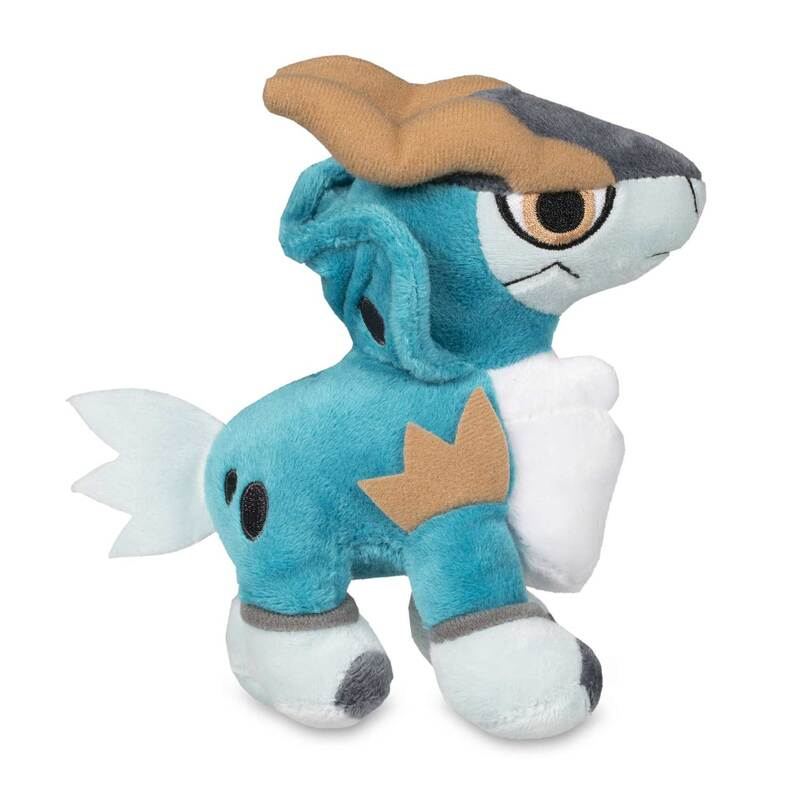 Big-headed plush in the Poké Doll style!